Author: White, Terry L. Set In . . . 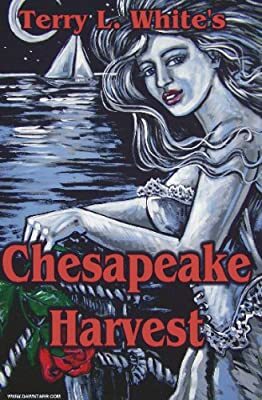 Description: Chesapeake Harvest visits Maryland’s Eastern Shore with the earliest colonists where they battle harsh weather, fever and swarms of mosquitoes to forge a new land. Voyage across the sea with Mary Charles and share her life on a frontier farm as an indentured servant. Learn the ways of country life with a woman who holds love as an ideal to guide her life. Come to Chesapeake country!